jiSchoolERP is the one-stop paperless solution for any type of educational institutes to automate school management process. Our comprehensive school management and administration software, adds quality of academic institutions by letting efficient monitoring of the day to day progress and performance. We have put in scientific approach in user experience to make this tool usable so that you can reap the benefits of the tool from the moment you sign up. It provides facility to carry out all day to day critical operations of the schools faster, easier, efficient and accurate. Whether you are looking for an ERP for school, college or coaching institute, the dedicated and experienced team at jiSchoolERP knows well how to stand on the expectations of their clients and therefore, customizes a user-friendly and secure school ERP. The tool has been designed to be very intuitive so that the end user can immediately use this solution without much or no assistance at all. It is a completely mobile/computer driven software pushing for paperless documentation in schools. 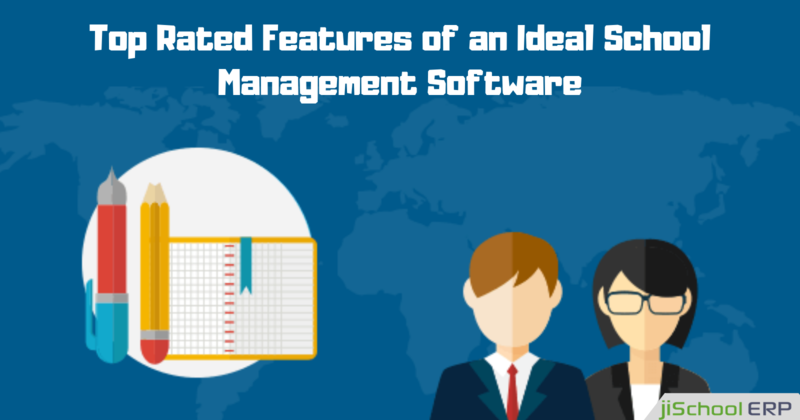 Highly laborious and time-consuming tasks like admissions, fee management, timetable generation, payroll management, and accounting are carried out easily and accurately, saving a lot of time. 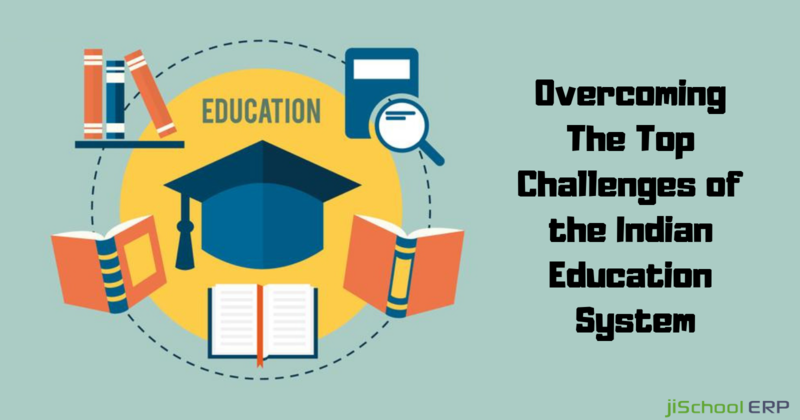 Manually written data which is prone to numerous errors has arisen the need to adopt jiSchoolERP which is an automated and cloud-based school management software for educational institutes. Schools whether big or small are looking forward to grow more. For this, they are growing positively towards streamlining their management processes. To fulfill the purpose of school and for better management of all the tasks the school management is now focusing more on technology driven and automated school management system. jiSchoolERP, the best school management system is introduced to perform a similar task and have various features that make it easy for the school management, teachers and even parents to focus on every single task and the effective completion of all the assigned task. Our school management software engages parents, teachers, students, together through a web portal and integrates all the data between the system and the web portal.The school management system helps teachers to now focus more on their primary task, teaching rather than wasting time in managing a task like maintaining attendance, preparing report cards, assigning homework, other class events, etc with the school management system. jiSchoolERP is considered as the best school management system because it makes it easy for the teachers to acknowledge students about their homework, grades, performance in class via SMS or emails. What makes jiSchoolERP the best school management system is an easy and seamless provision for creating and implementing the online admission process. This saves the time of school administration, teachers, and parents and also help the school to gain more fame and popularity. jiSchoolERP, the best school management system simplifies the task of school finance and helps the school finance management system to control and set the school fees for each grade in every new academic year. The system has access to set the fees that are mandatory for every student. Also, the school management can set an optional fee option and can edit it manually. The benefits do not end here, our school management system provides the best solution for fee management in an automated way and provides the best school management system to manage fee concession and waiver approval process. 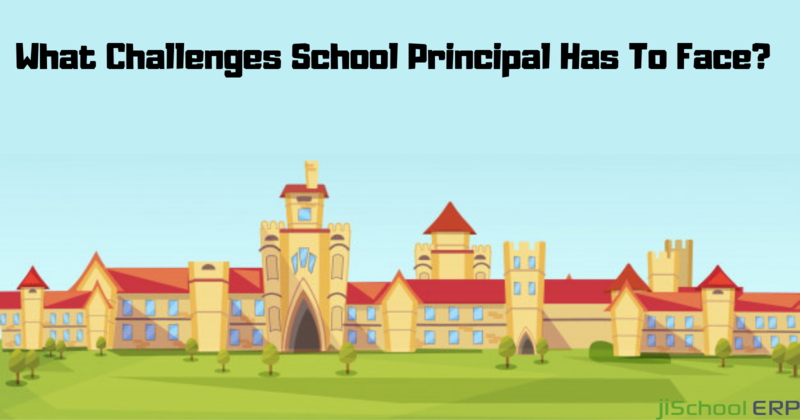 The software offers more help in the seamless management of various information that helps the school to focus more on school development and progress. jiSchoolERP is one of the most popular products developed by jiWebTech, which has been successfully delivering the best online software solutions to the utmost organizations and other renowned enterprises since 2017. jiWebTech is well positioned to be a partner and co-innovator to businesses in their transformation journey identifying new growth opportunities and facilitating their foray into new sectors and markets. jiwebTech offers integrated Enterprise Resource Planning (ERP) solutions that help businesses operate more effectively and see the big picture so they can make strategic decisions that keep them efficient and profitable.